Mace Davies can oversee projects from inception through to completion of a wide variety of schemes ranging from education, health care, new build housing, large residential blocks to single residential dwellings, acting as the Contract Administrator or Employers Agents. We act as Contract Administrator from initial inception of the design, through to completion of the works. Our roles include preparing initial design options, preparing a detailed specification of works and obtaining all statutory undertakings. We prepare the necessary tender documentation to obtain competitive costs, offering suitable recommendations for procurement routes and provide a detailed report recommending a suitable contractor. 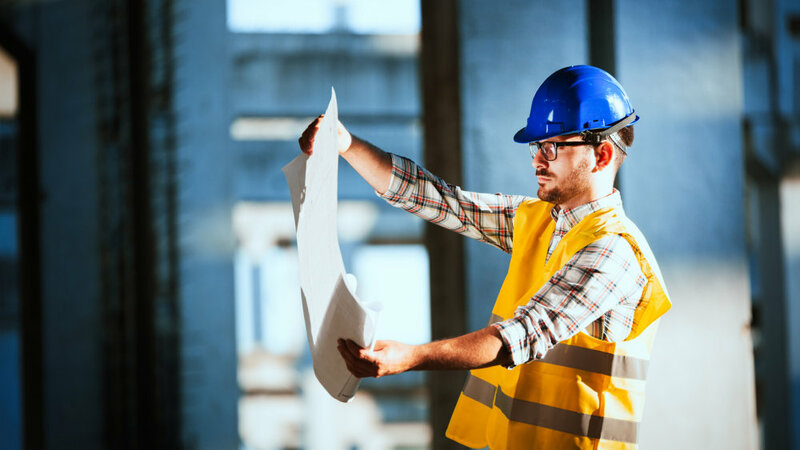 During the construction phase, we undertake quality inspections, deal with any variations from the original scope and make recommendations on the value of monthly payments to the contractor. Generally we act as Contract Administrator from inception to completion, however, our services can be tailored to pre contract or post contract services only. This service is offered where the client already has a fully detailed design. The Employers Agent will then be responsible for drafting the employers requirements and ensuring that the contractors work is in full compliance of the document.